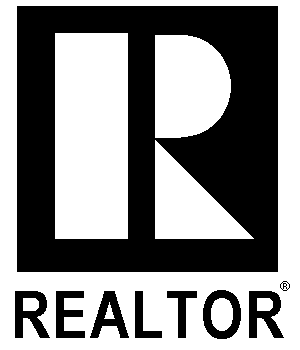 ✓ Choosing the right Realtor in your home buying or home selling experience is essential in providing a smooth transaction. I believe that expert knowledge, trust and communication are a few of the key performance drivers needed to have a successful move. With so many ways of how to sell or buy your next home in today's world, it makes sense to take the extra time to find a professional that you can trust and count on. My goal is to ensure your home buying or selling experience is very positive and stress free. I want you to feel so happy and excited about your experience in working with me, that you will share your story with your family and friends. My primary source of new clients are referrals from people who know and trust me, which is why majority of my time is not dedicated to prospecting and promoting myself. I can dedicate this time 100% to the activities that benefit you most including delivery of exceptional service.